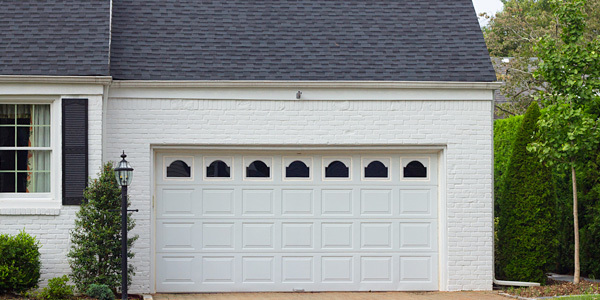 Security for garage doors has often been an area of concern for homeowners, as it leaves not only cars and other property stored inside vulnerable to burglary, but also gives intruders a possible entry into the family home through internal doors. 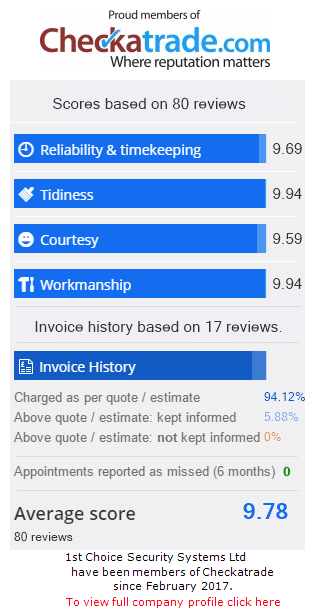 1st Choice Security Systems can supply a vast range of secure garage doors to suit every home, keeping your possessions safe and your property and family secure. 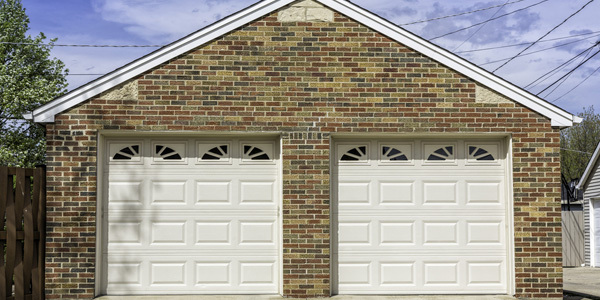 Our garage doors are automatic, and come with a standard motor which is safely encased within a canopy above the opening, which the door folds up into. Constructed from foam-filled aluminium, they provide a limited amount of insulation, and come complete with a weather strip across the bottom to keep rain out of your garage. With personal safety in mind, all our doors come complete with auto locks and safety brakes. 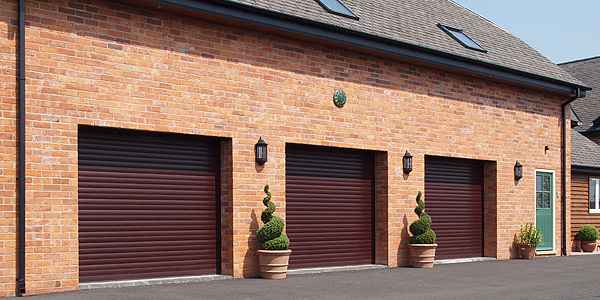 We’re proud to boast we can supply garage door solutions to suit every home. Our doors come in a maximum width of 5.5 metres, meaning they will suit large garages that would normally require two doors. There are a wide number of colour and décor options, ranging from standard colours to a foil-wrapped wood effect finish. Finally, all our garage doors come with remote control operation, making entry to your garage as easy and user-friendly as possible.